The Chicago Athenaeum Museum of Architecture and Design has honored two of Mikyoung Kim Design’s projects in their annual awards program. The firm’s 888 Boylston Street and the Gordon Parks Arts Hall at the University of Chicago Lab School received the honor. 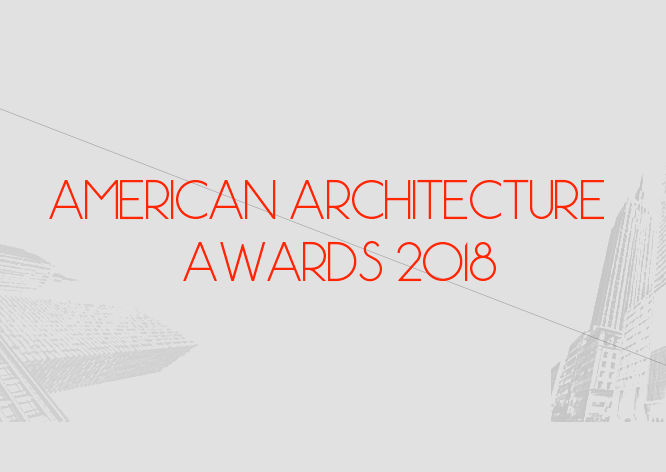 The Chicago Athenaeum Museum of Architecture and Design, together with The European Center for Architecture Art Design and Urban Studies and Metropolitan Arts Press, organized The American Architecture Awards as away in which to honor the best, new significant buildings and landscape and planning projects designed and/or built in the United States and abroad. Congratulations to all of the designers and engineers on these projects who collaborated to make them so successful.